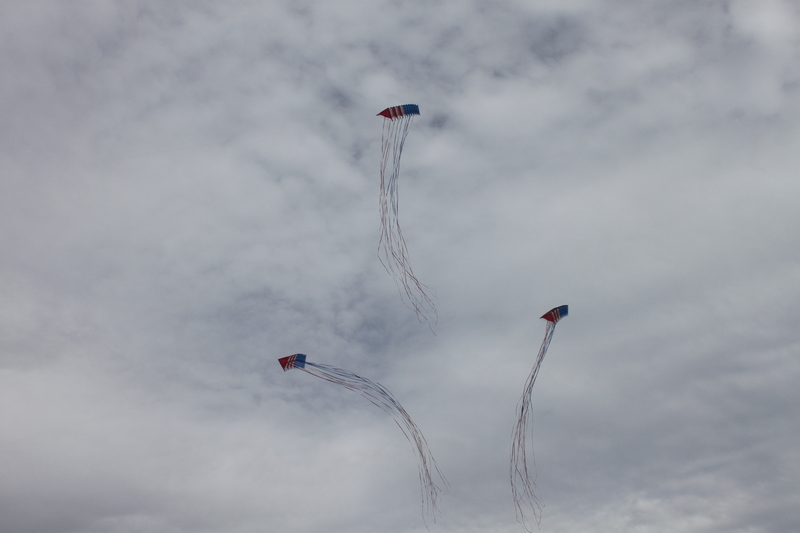 Hoorray! 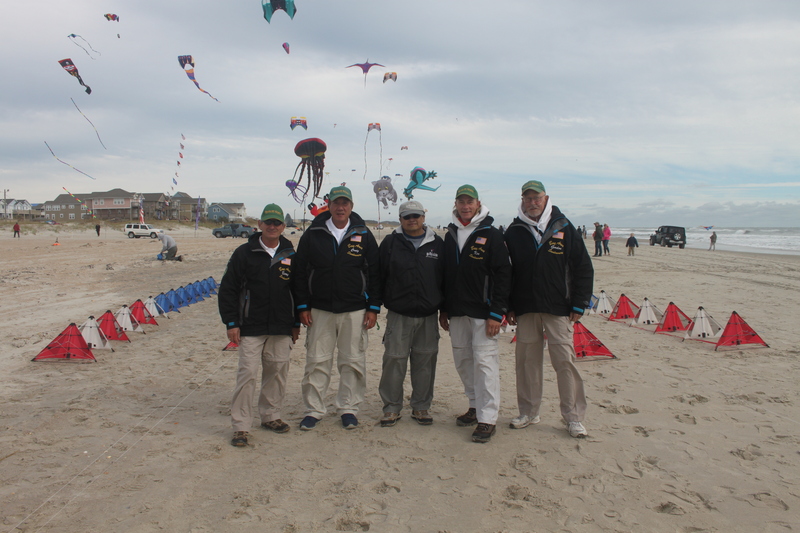 for your perseverance in launching a successful kite festival with so many challenges! 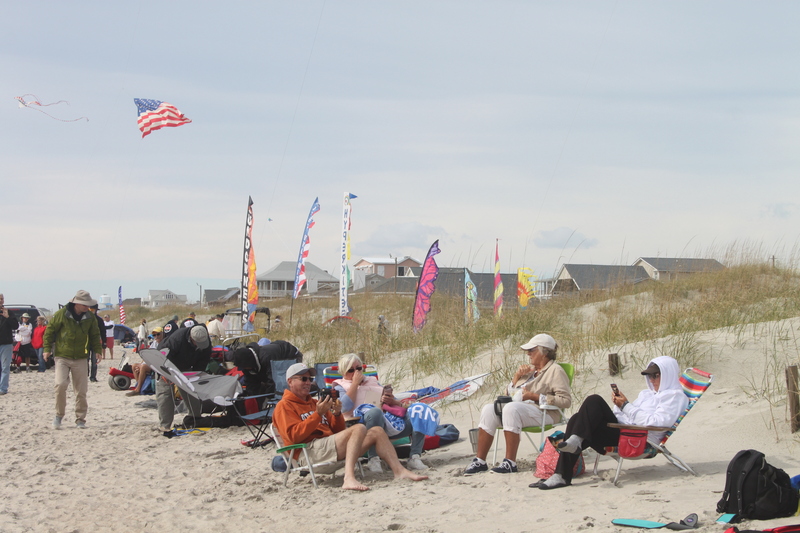 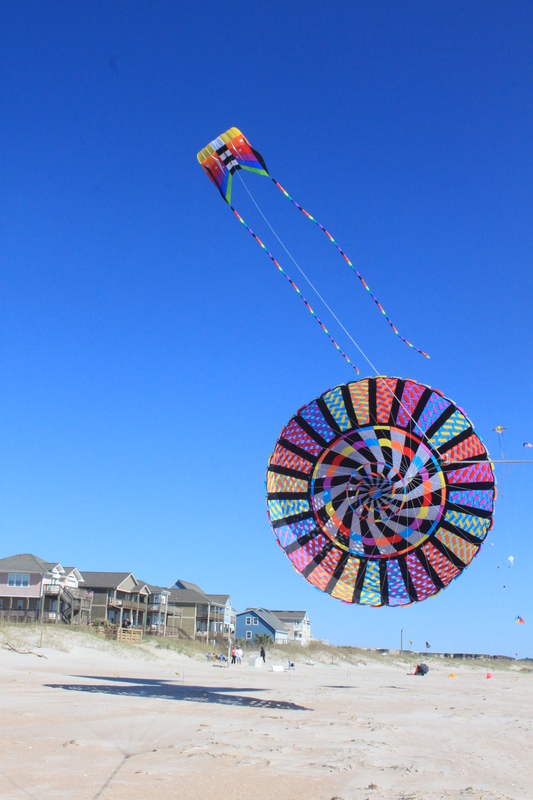 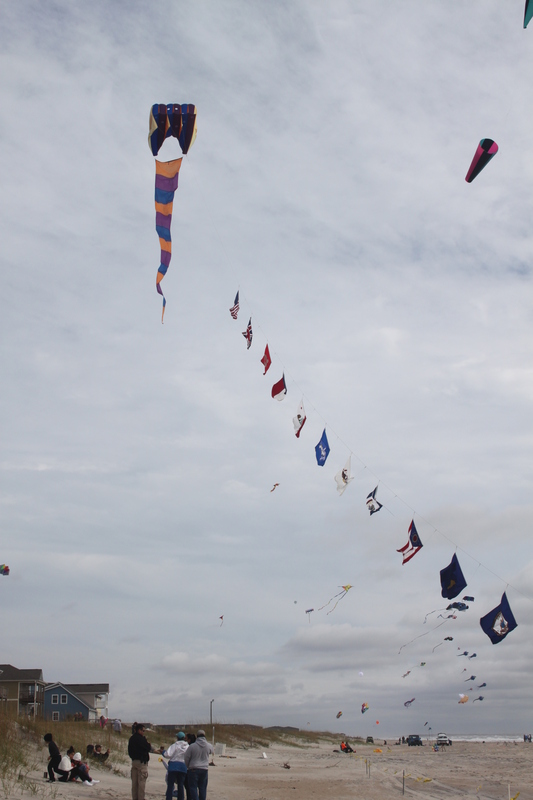 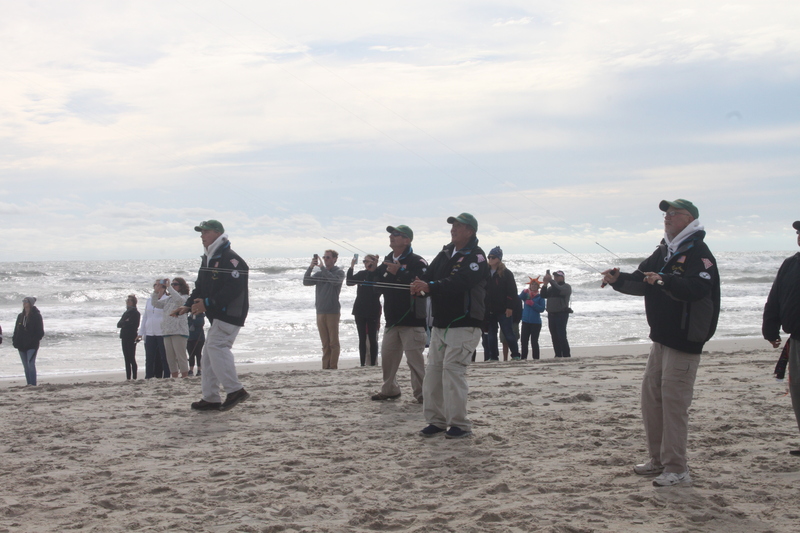 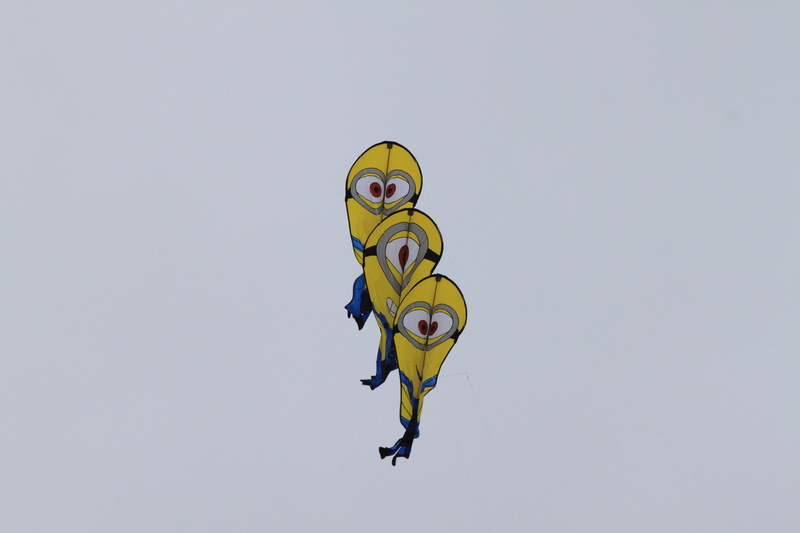 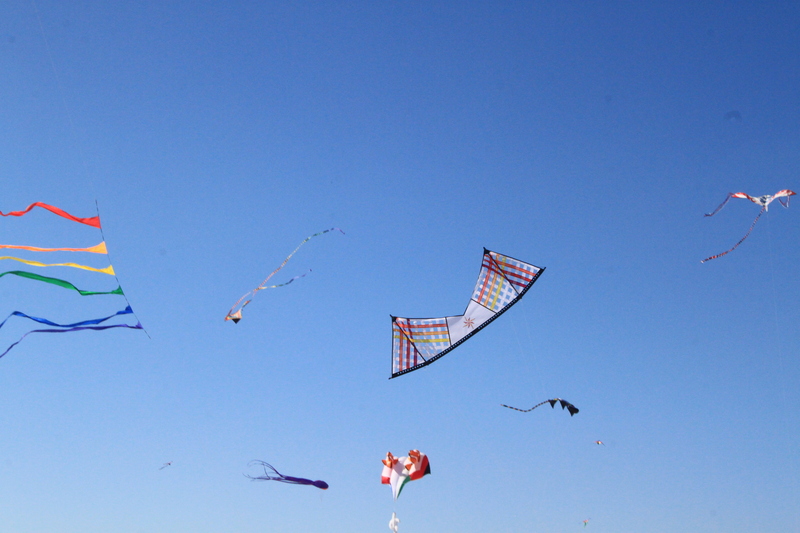 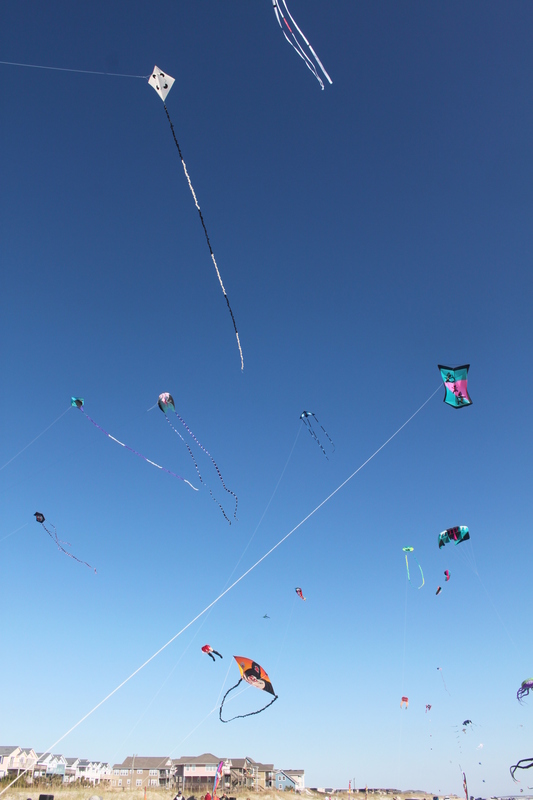 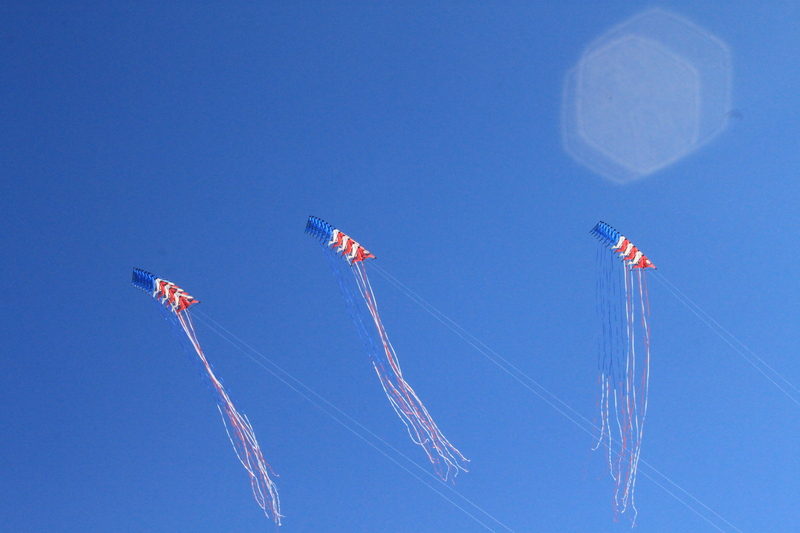 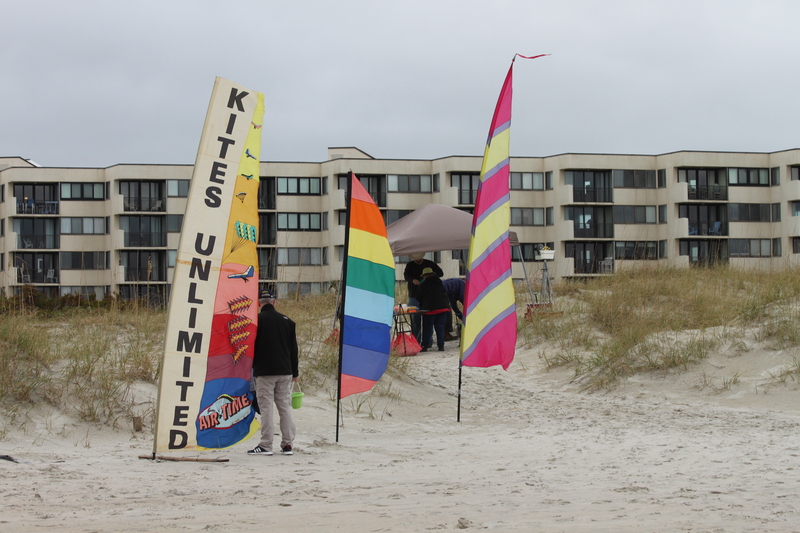 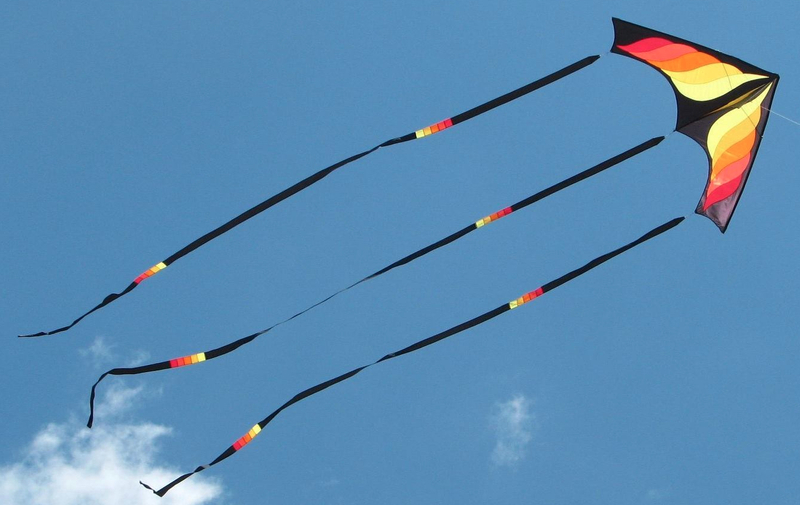 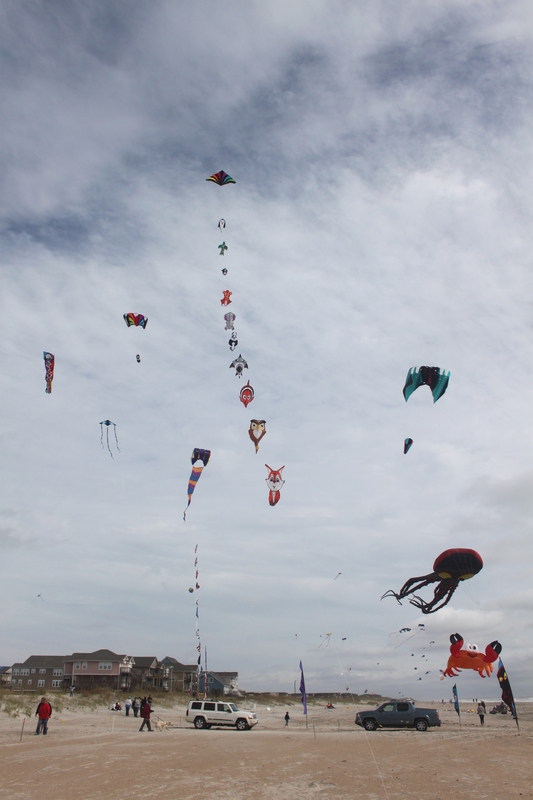 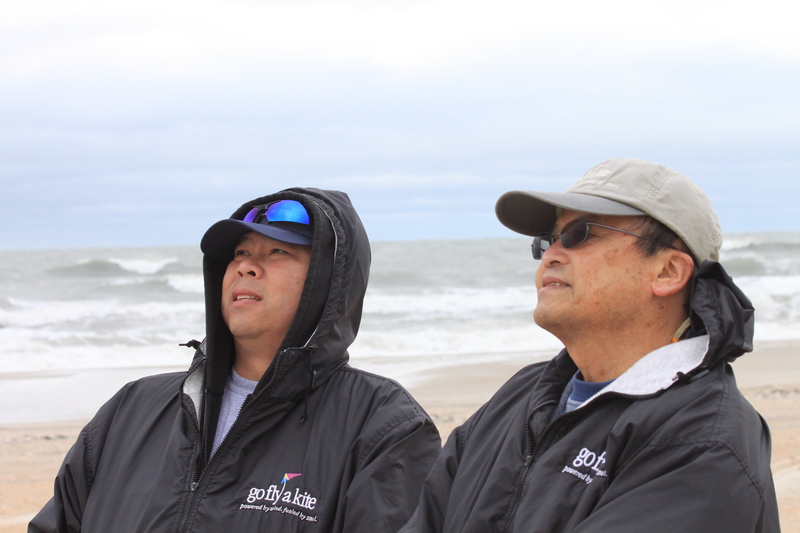 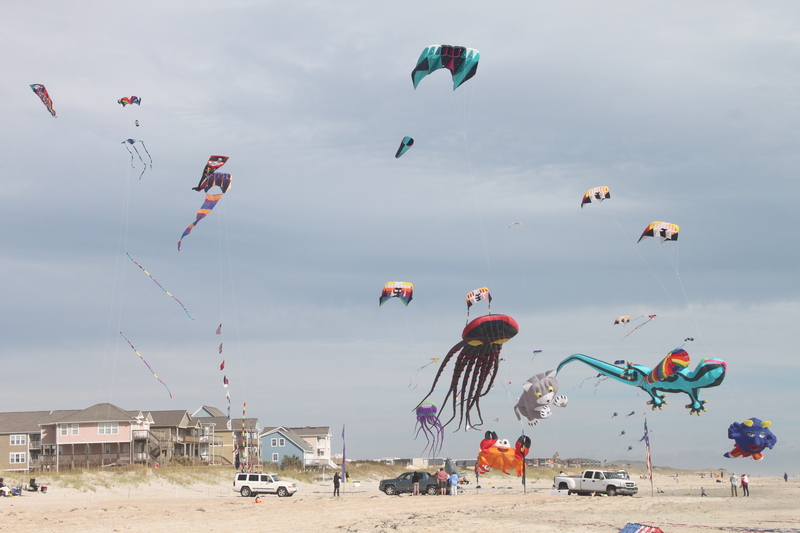 I bet all the kites in the air really lifted everyone’s spirits on that dull and windy day.